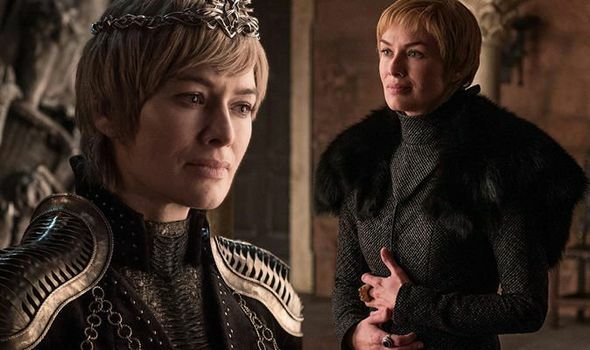 Game of Thrones season 8: Will Cersei Lannister DIE in season 8 after Jaime deserted her? GAME OF THRONES season 8 returns to HBO in April with Cersei Lannister still sat on the Iron Throne following season 7’s finale. But will Cersei Lannister die in season 8 after brother Jaime deserted her at the end of the last season?